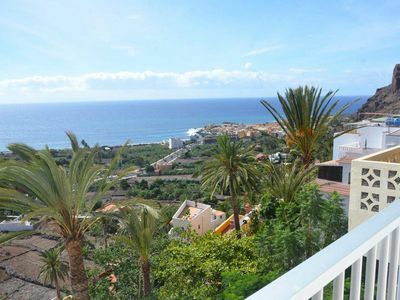 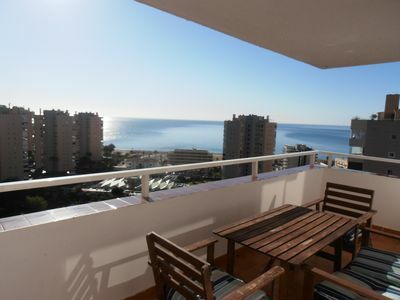 New 3 bedroom, air-conditioned, luxury Apartment, on complex with indoor and 2 outdoor pools, gym. 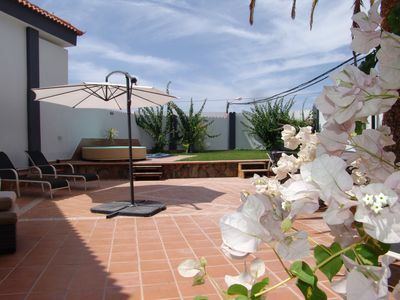 Large terrace balcony, with private solarium in roof. 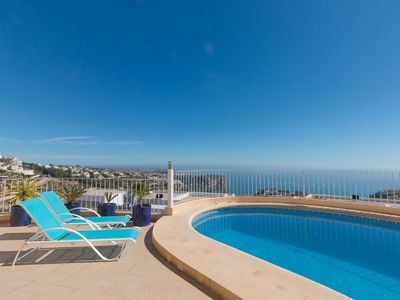 Everything you would need for a great holiday. 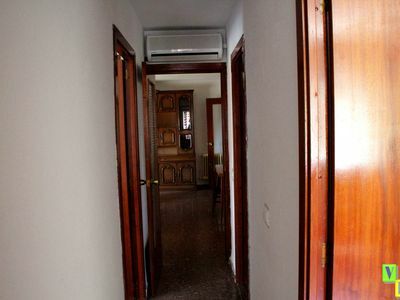 Master bedroom with walk in wardrobe and wet room, 2nd bedroom with built in wardrobes next to 2nd bathroom and upstairs a bedroom come chill out room with double futon and extra z bed, with its own roof solarium. 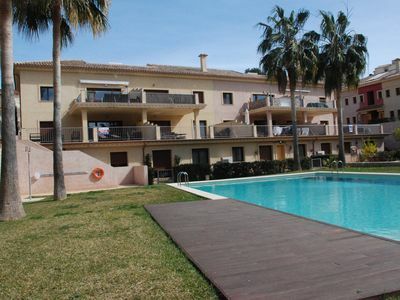 Close to Baladrar beach and short drive to Moraira town. 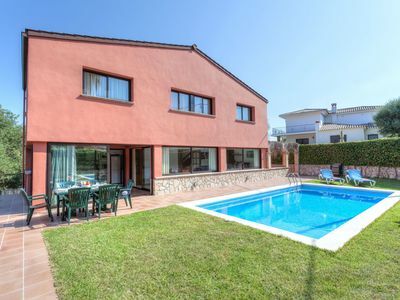 Villa Jupiter. 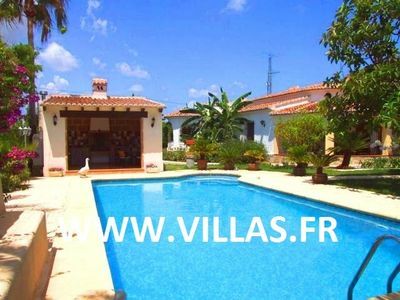 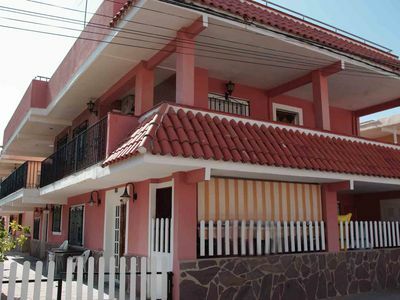 3 Bedroom Private Villa, Private Heated Pool close to amenities. 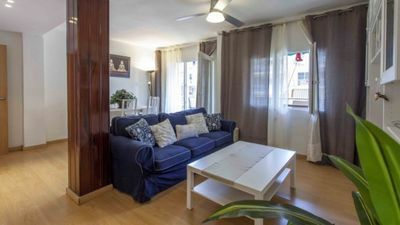 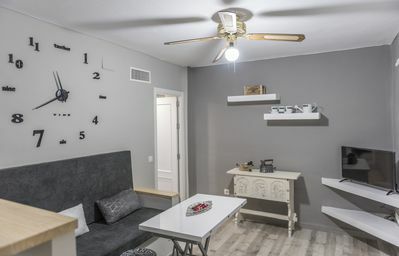 Cozy apartment in Salou of 4 Pers 1 bedroom with terrace and garden. 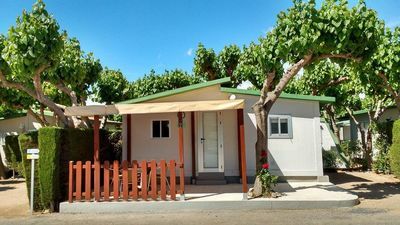 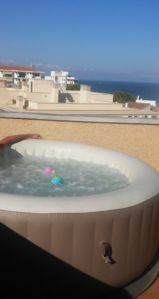 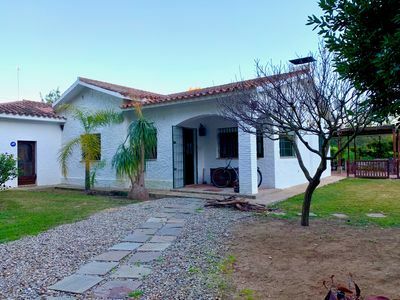 Camping in Cambrils bungalow of 3 Pers 1 bedroom with bar in the pool.